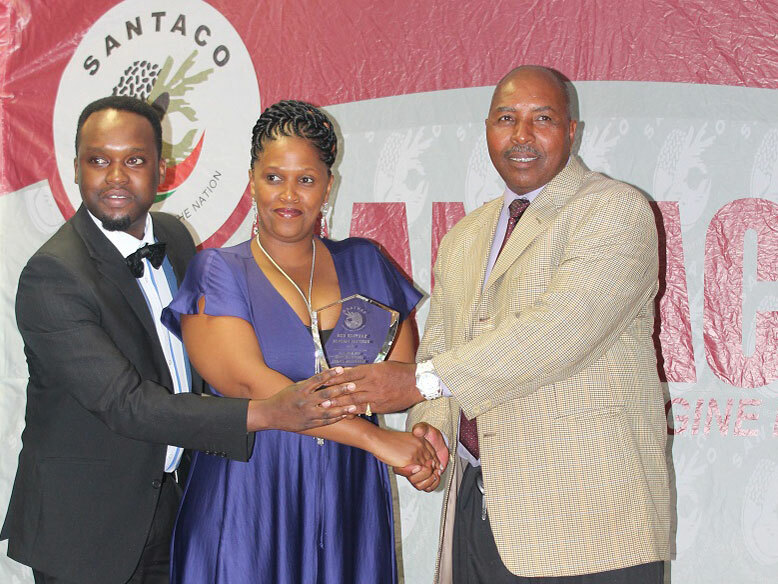 VUM was invited to attend a SANTACO KZN Gala Dinner at which we were honoured to receive an award of gratitude for being a consistent business partner. 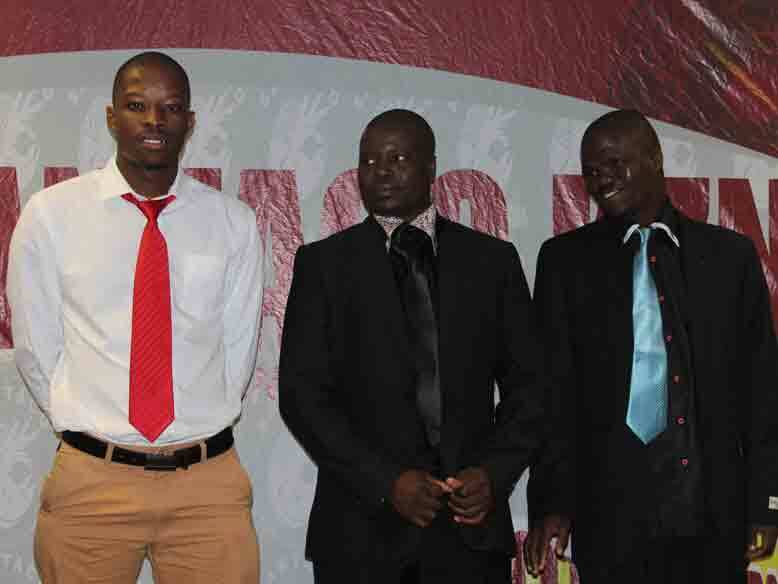 Above are Mike Machiya and Thandiwe Gwina receiving the award. 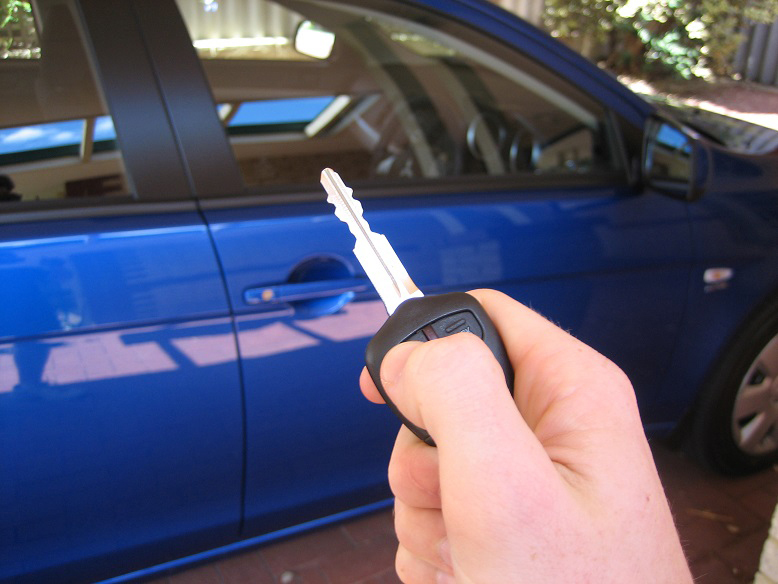 Remote Jamming is an increasingly common phenomenon in which criminals block a vehicle’s locking function as the driver is walking away. After this, thieves will steal items from the car. Thefts that happen in this manner will not be covered by VUM as there is no evidence of forcible entry to the vehicle. Please make your clients aware of this risk, especially if they have cover under Business All Risks, Goods in Transport or Electronic Equipment with the Extended Theft extension taken on our AssetSure policy.